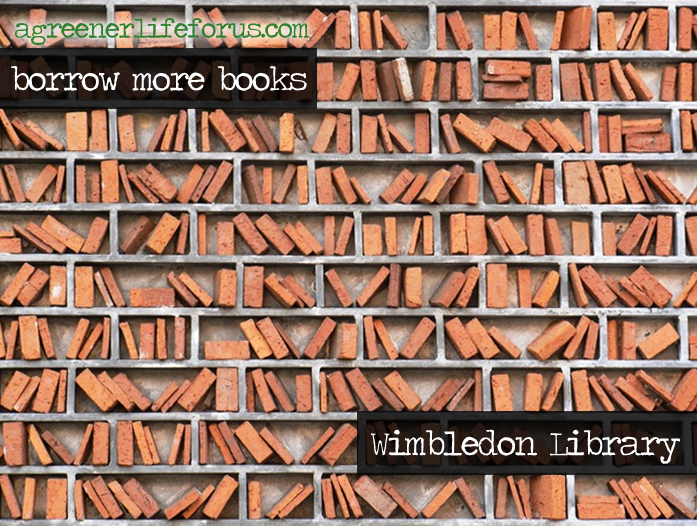 Our local library is having a re-vamp – I’m pleased for them, they are a lovely bunch in there, and as a family we just don’t visit enough during the winter months. 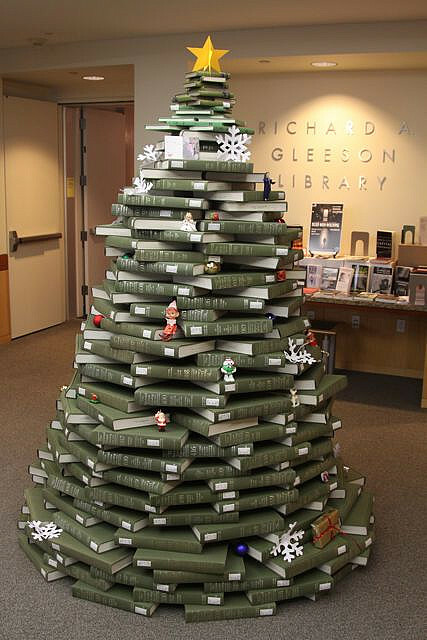 For example, at Gleeson library (San Francisco) this eye-catching christmas tree assembled back in 2009 – a great story to attract visitors back to the library with their camera phones, instagram and pinterest! Or you could grab a book, and relax on the ‘bench of thought’ by amazing Spanish artist Álvaro Tamarit. Álvaro’s work relates to sustainability, recycling and protection of the planet. 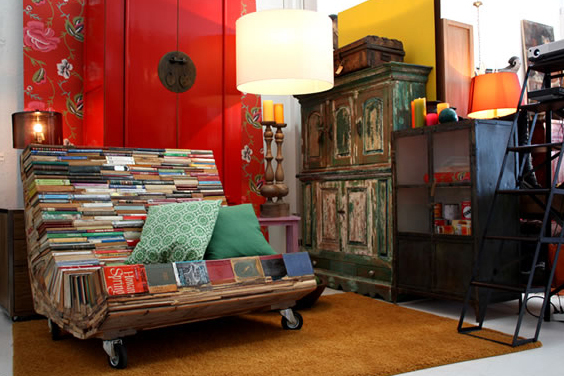 The scultpures produced are made exclusively from old books, recycled wood collected from skips, dumps and beaches. Alvaro Tamarit. Another fabulous library redesign features this amazing desk made from recycled books at Delft University Architecture Library in The Netherlands – TU Delft Bouwkunde designed by Fokkema & Partners. 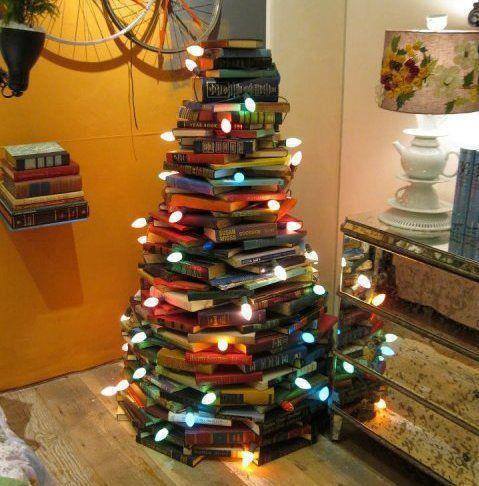 If you spot any more book-sculpture let us know, we should dedicate a whole pinterest board to it! 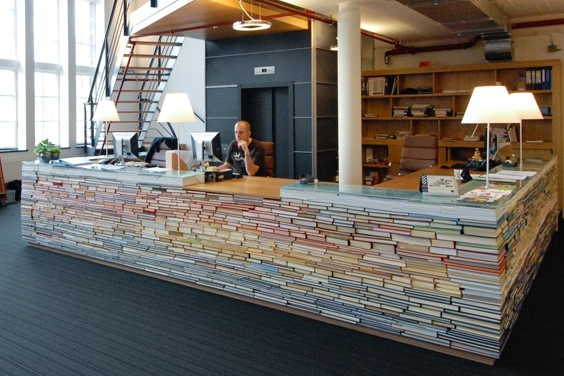 What brilliant ideas there are, I love the reception desk and sofa, how cool! But favourite must go to Mohammed’s brick sculpture, gorgeous.